Pfizer, Inc. is an American multinational pharmaceutical corporation headquartered in New York City, with its research headquarters in Groton, Connecticut. It is one of the world's largest pharmaceutical companies by revenues. Their global portfolio includes medicines and vaccines as well as many of the world's best-known consumer health care products such as Advil, ChapStick and Centrum. Pfizer was developing and deploying Drupal websites on a regular basis and working with multiple vendors to make this happen; however, there was no central repository for best practices and guidelines around the whole process; this is where the Drupal Cookbook was born. The main challenges identified were maintaining consistency, quality, and efficiency. 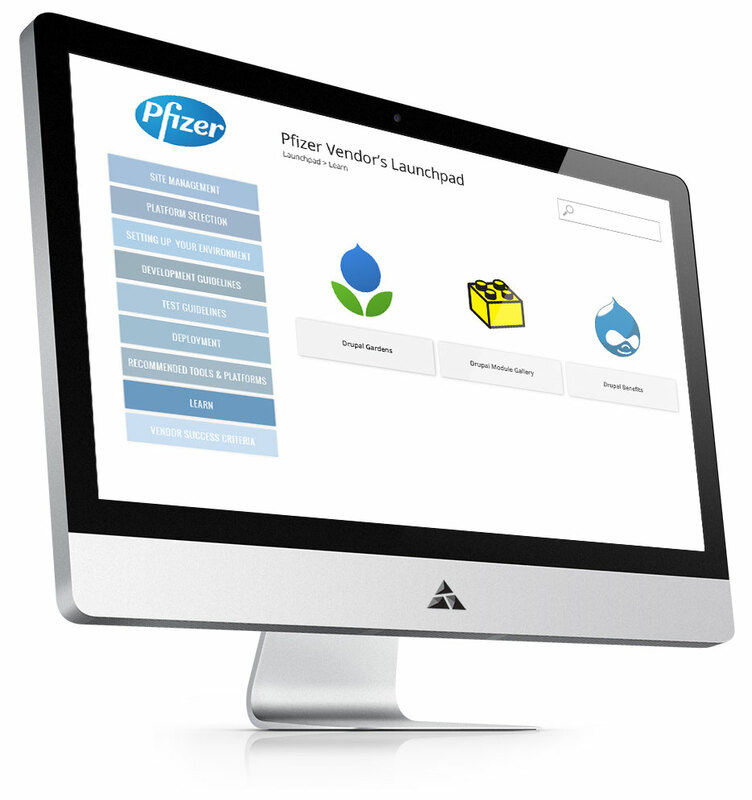 Appnovation was asked to create a Drupal Cookbook to help Pfizer’s Business Transformation Leads and third party vendors work together and deliver consistent, predictable and cost effective projects. House all the content for the Drupal Cookbook so that it’s not perceived as a set of “restrictive guidelines” but rather as a way to generate project assets, accelerate delivery, and ensure predictability on the Drupal platform. Ensure that all content is managed and delivered in a dynamic way, can evolve with time, and is focused on promoting good decision making by all parties. Ensure that the guidelines are not only present during project initiation, but live throughout the entire project lifecycle.  For example, for each new web project, the Drupal Launch Pad would generate an online Technical Project Charter containing the appropriate taxonomy, architecture, etc. for each site. Pfizer’s team then used this Charter during the vendor selection process to ensure all vendors were aligned with their Drupal standards, while still being tailored to their specific project. 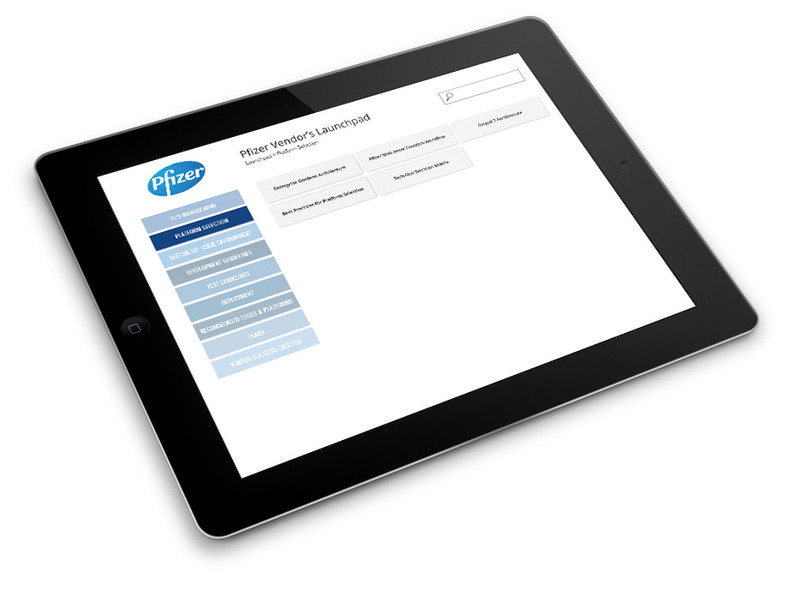 These areas of focus provide Pfizer with an excellent basis of understanding to evaluate new website requests, while also ensuring the correct channels and processes are in place to continue content development and communication.